You want to look good for that upcoming celebration. Maybe it’s a high school reunion or a wedding. But you can’t seem to get rid of your belly bulge. Do you know that there’s a noninvasive, safe way to trim the contours of that bulge? SculpSure®️ is a leading body contouring system that can help modify your curves. At Grossman Plastic Surgery, Peter H. Grossman, MD, offers SculpSure to help you battle belly bulge. How does SculpSure laser technology remove fat? It does seem too good to be true. Fat that melts away? It sounds like science fiction. But the patented SculpSure laser body contouring system is an industry leader and was the first such system to be FDA-cleared to reduce fat in trouble spots like your abdomen and flanks. It’s now also approved to treat double chins, the back, and thighs. SculpSure uses heat from a special patented laser to destroy fat cells on areas of your body with those stubborn bulges. Heat from the laser increases the temperature of the fat cells in the targeted area to the point that the cells begin to disintegrate. This is how the fat “melts” away. The entire treatment lasts only 25 minutes. Other body contouring systems take more than twice as long. With SculpSure, you can change your body profile over a lunchtime appointment. In the following 12 weeks, your lymph system removes the damaged cells from your body naturally. It’s science — not fiction. Am I a good candidate for SculpSure treatment? SculpSure reduces fat in common trouble spots — one being that belly bulge. But SculpSure isn’t a weight-loss procedure. If you’re at or near your normal weight and in good health, you’re normally a good candidate for SculpSure. After reviewing your medical history and, if necessary, conducting any tests, Dr. Grossman tells you if SculpSure is an option for you. SculpSure is a noninvasive laser treatment that’s completely safe when used by a physician who’s been trained in the SculpSure system. SculpSure has a cooling system that ensures that you don’t get too warm during the treatment. The laser’s heat cycles on and off while the cooling system operates continuously. When you compare SculpSure to surgical options to get rid of belly bulges, it has numerous advantages. Liposuction used to be the treatment of choice to remove belly fat. But surgery always involves risk — as well as anesthesia, pain, and a recovery period. It can take two to four weeks before you can resume driving and going to work after liposuction surgery. 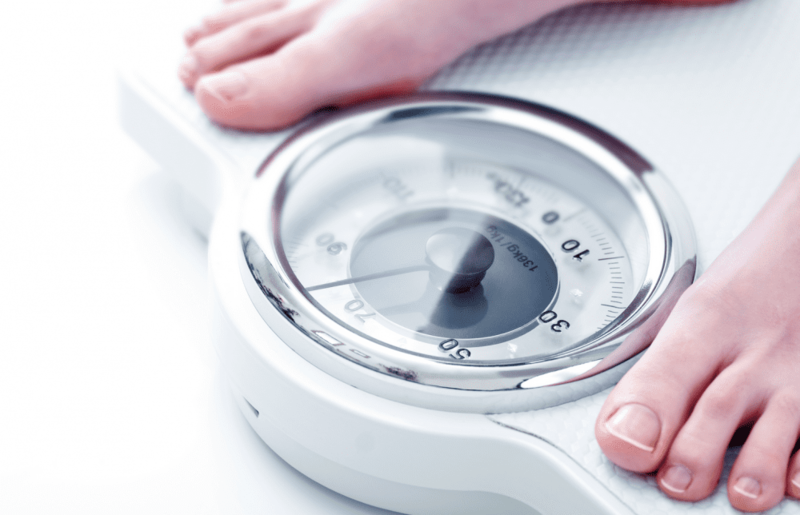 Modern technology can now eliminate excess body fat without invasive surgery. An increasing number of adults are using non-surgical laser technology to eliminate unwanted excess fat. SculpSure is one of the five most popular body contouring systems. Over 90% of patients are satisfied with the SculpSure body contouring system. Will the fat come back after SculpSure treatment? The fat cells that SculpSure destroys are eliminated permanently. They never come back. But here’s a caveat: If you gain weight, remaining fat cells will get bigger. To maintain the new you after SculpSure treatment, you need to maintain your weight. When will I see results from the SculpSure treatment? You won’t notice anything immediately, but you’ll be rewarded for your patience. You’ll see improvement at six weeks as your body naturally eliminates the targeted fat cells, and the final results show at around 12 weeks. Many patients opt to get a second treatment for more dramatic results. If you’re considering body contouring or plastic surgery, contact Dr. Grossman at Grossman Plastic Surgery for expert care and treatment. You’ll be in safe hands. There’s no shortage of anti-aging tools on the market, but few combine traditional (and successful) techniques with modern laser technology like Morpheus8. Here’s a look at how this exciting technology works. Having fat that won’t budge no matter how much you eat right and work out can impact your self-esteem. What if you could target those stubborn areas with a noninvasive, permanent, fat-reducing treatment? Let SculpSure boost your body confidence. If Mother Nature, or time, has given you features you’d rather change, there are several ways we can help through our plastic surgery services. After all, why should women have all the fun? Don’t let your post-pregnancy body take away from your happiness. 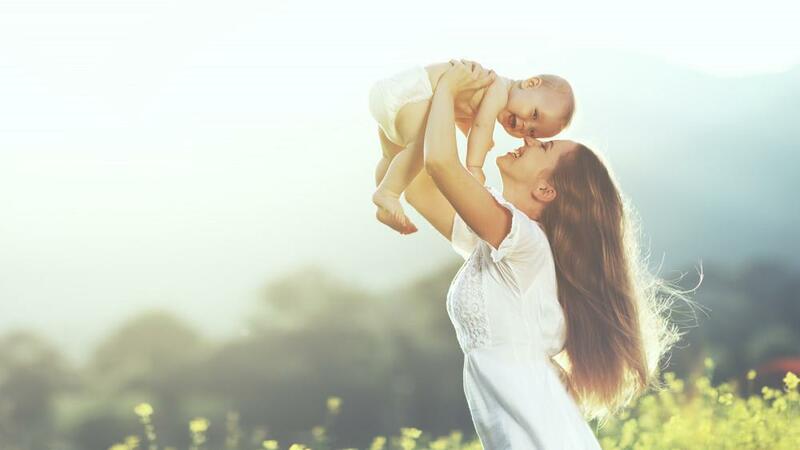 A mommy makeover is the ideal solution for addressing the most common issues women face as they fight against gravity, aging, and the effects of childbirth. 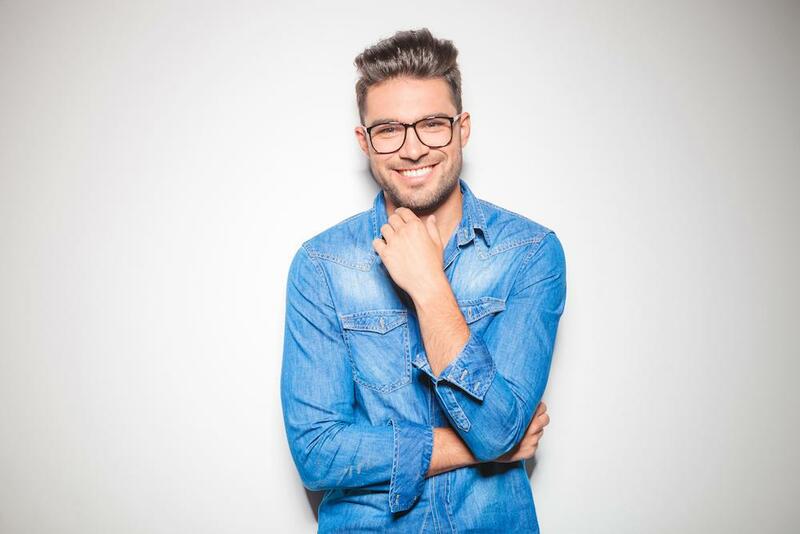 If you’re tired of seeing loose, sagging skin and stubborn areas of fat every time you look in the mirror, it may be the right time to consider minimally invasive BodyTite™ body contouring treatments. Find out if BodyTite is right for you. When pills, machines, and diets fail to provide meaningful weight-loss results, where can you turn? The Orbera weight-loss balloon system could be just the tool you need to finally experience rapid weight loss and improved health.